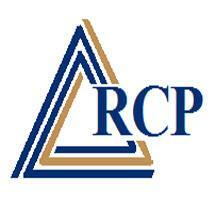 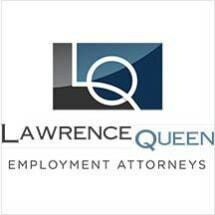 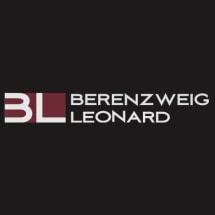 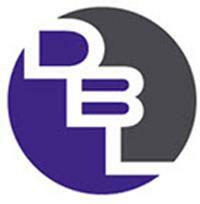 Multiple years experience in helping clients with their Employment Law -- Employee needs. 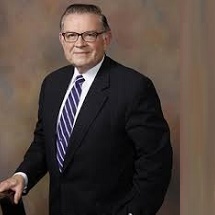 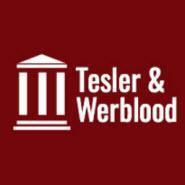 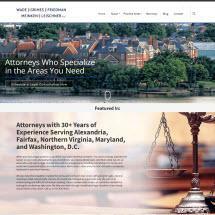 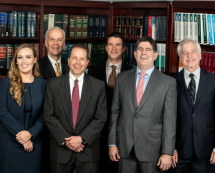 Need an attorney in Fredericksburg, Virginia? 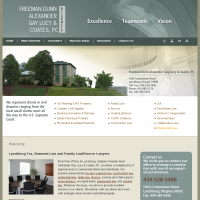 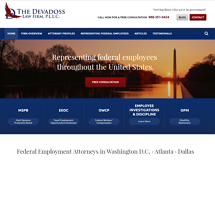 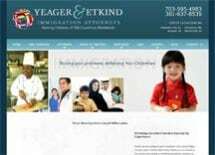 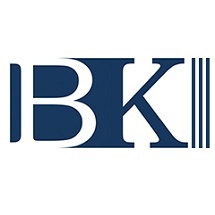 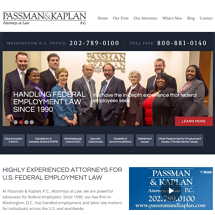 Use the contact form on the profiles to connect with a Fredericksburg, Virginia attorney for legal advice.